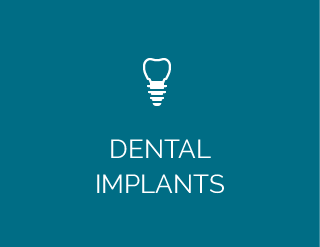 Our experienced and knowledgeable team enjoy seeing the transformation that patients go through when they see a smile that they’re proud to show off. 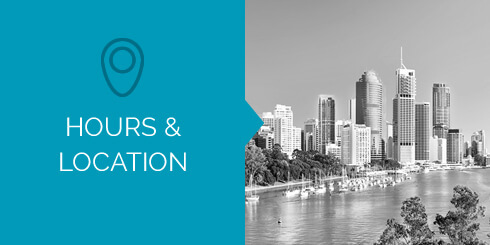 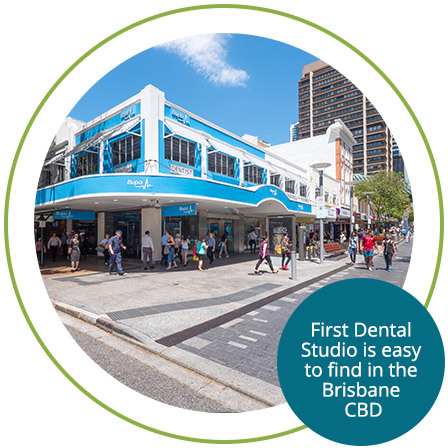 The location of our practice is convenient for people working in the city as well as those living in the CBD. 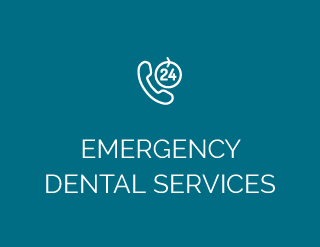 We see all ages, from children to adults, busy city professionals, language school students and seniors. 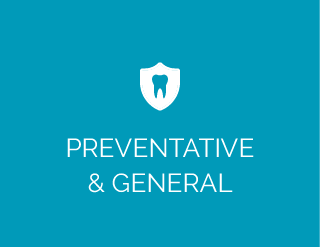 It’s never too late to start oral health! 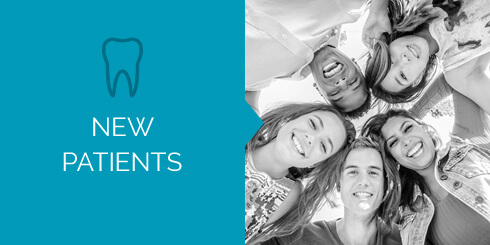 Take advantage of our new patient checkup and clean for health fund rebate only (no gap payment) or $190 (valued at $295) if you’re not in a health fund. 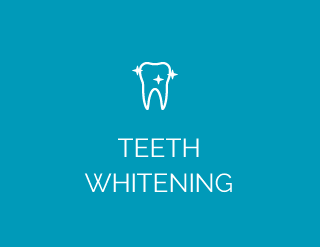 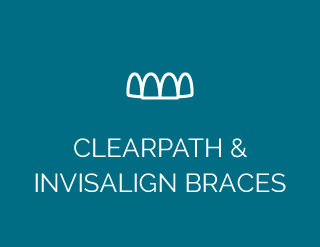 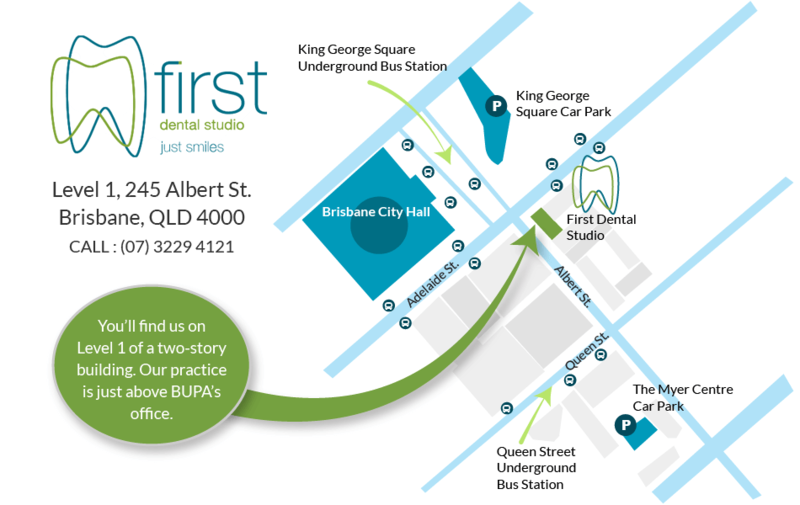 Contact our dentists Brisbane CBD today to find out more or to book your appointment.